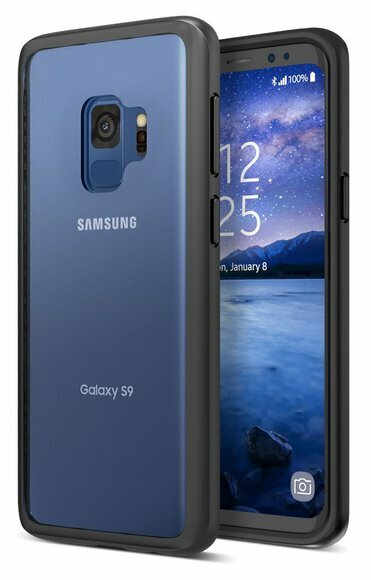 The most awaited Samsung Galaxy S9 is out now and this latest phablet by Samsung is no doubt beautiful and a powerful device as well. 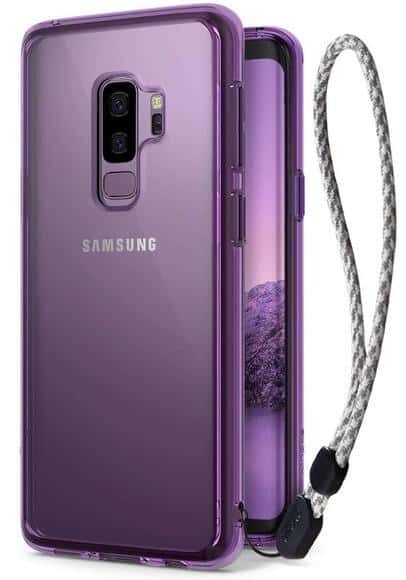 But in order to protect this beauty it’s mandatory to keep in mind that the phone must be protected and unharmed against any drop, bumps, or scrapes that’s something common in regular lifestyle. 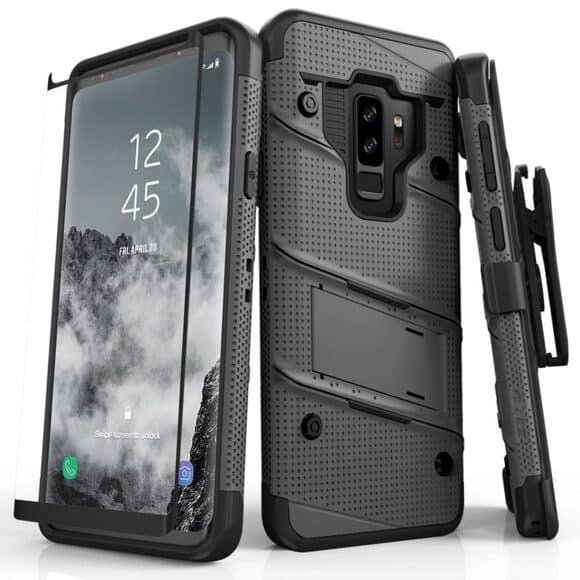 This is why choosing the best and appropriate cases for this phone is essential and here are some of the best cases and covers to pick up from. The Bolt series by ZIZO is not only a great protective option to go for but it also has a multi-layer construction and an 810.1-G military-grade drop certification. The polycarbonate back case shell comes with a handy kickstand to serve ease in media viewing. There’s even a free screen protector all around the case and has a unique look out on the list. It comes with a lifetime guarantee from Zizo. For those who do not wish have a bulky case with the conflict between great cases and gorgeous phone’s design this is the one for them. 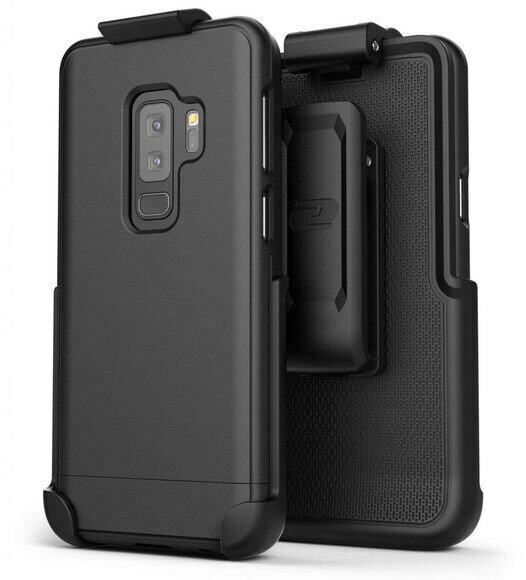 The TPU material of this case is absorbent and bumps and shocks resistant. It’s thin and is resistant to grit and dirt. It’s a great option for those who don’t want to compromise on phone style yet have protection. This “funny bunny” is just very well named and the style best fits for those who are looking for a cute phone case for complementing with the new S9. 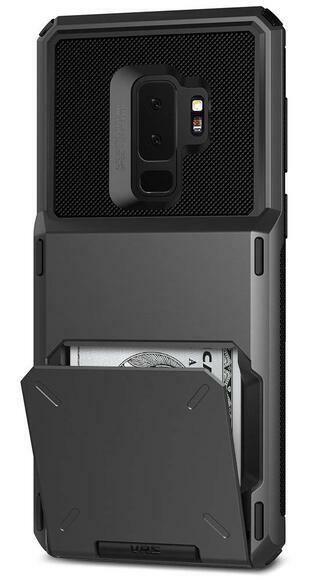 This case holds a fantastic record for the Smartphone protection by Incipio. It shields the phone from minor scrapes and bumps compared to the thick ones. The Spigen series sports some of the amazing cases. The CS Slim Armour combines protection along with utility, delivering a total slim and stylish package. The dual-layer provides TPU absorbent and hard polycarbonate delivering the best blend of materials for resisting damage and drops. The back slide opens having two compartment enabling two credit cards to perfectly fir in it. It’s handy, stylish and protective. 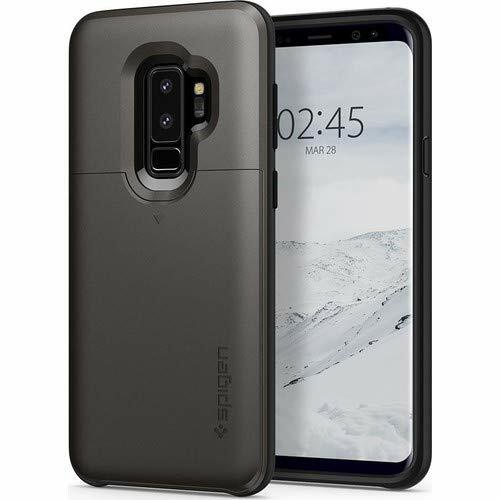 This case might come on the bulkier side of the phone cases, but the Damda VRS gives an outstanding protection against all kinds of hazards, including scratches, bumps, and drops. The back of the cover has compartments for credit cards, cash, and even SD card or some other small items. The TPU soft-touch areas provide additional grip support. This case is a great choice for busy individuals and travellers. The full body case with TPU drop-resistant, 360 degree bumper wraps across the wholesome of the device. The case corners provide augmented drop protection for any accidental fall and drops. The in-built screen protector protects against scrapes and scratches without any compromise on the touch-sensitivity. 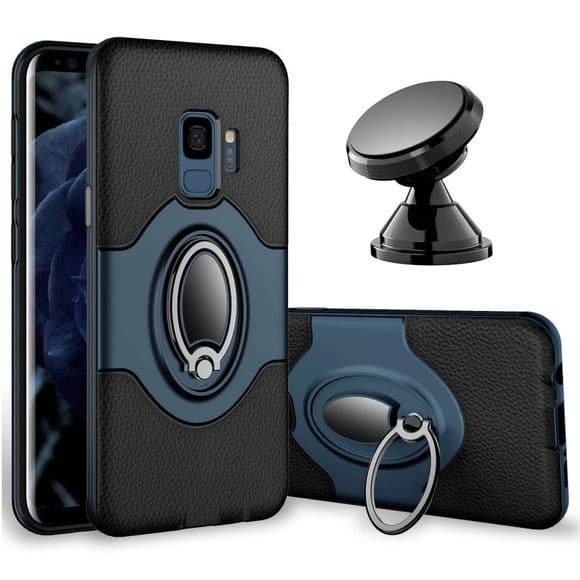 The premium slim belt case for the Galaxy S9 Plus features a non-slip case with no cut outs for an easy button access with a reinforced clip holster. 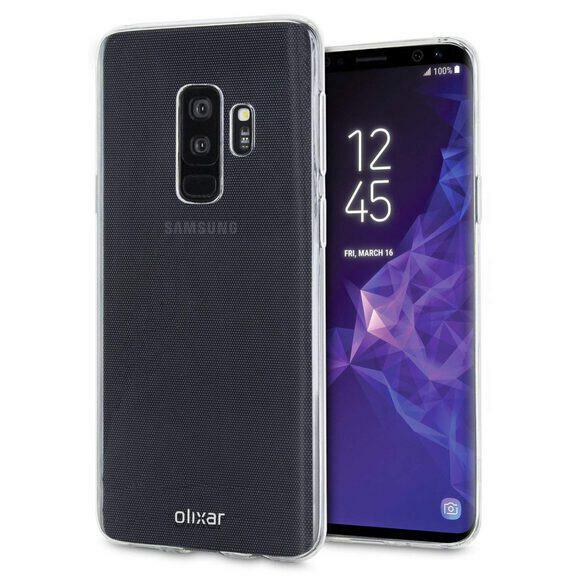 The ergonomic slim design retains the thin profile of the phone making it both compatible to wireless charging docks and comfortable for holding. 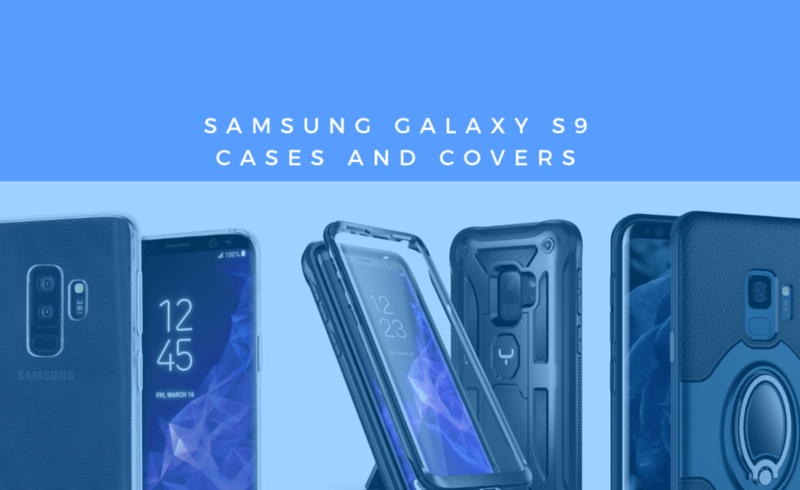 Definitely deserves a spot on this list of best Galaxy S9 cases and covers. The case supports Wireless Qi charging without any hassle of removing the case. It gives crystal clear protection with 2xtimes tough coating and enhances the original look with minimal bulk. 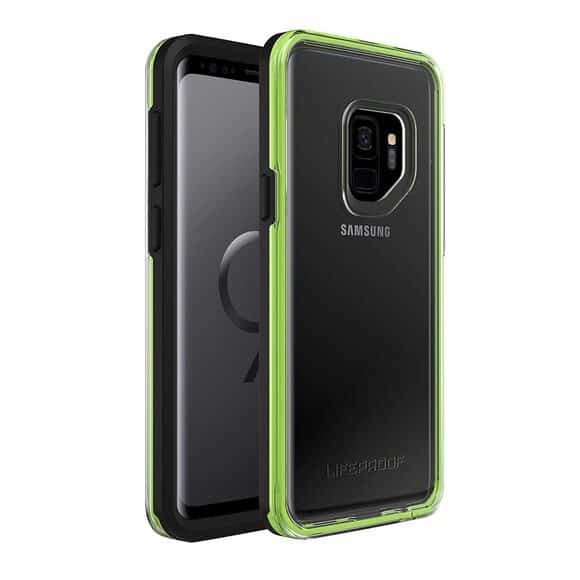 The Ringke Fusin case offers 516.6 MIL_STD 810G Military grade Drop protection in a sleek and slim package. The TPU bumper offering Active touch technology gives natural and easy access to all vital buttons and ports. 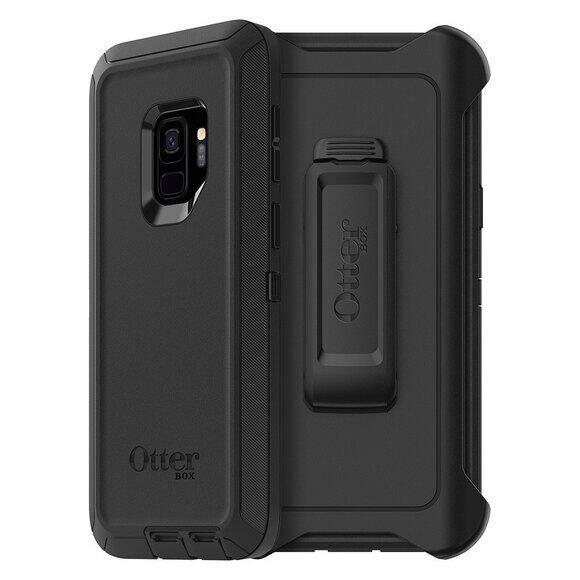 The heavy duty rugged case with dual-layer PC/TPU case protects against side drop and keeps the phone in hand. The hard durable back case prevents damage or drop and snaps into holster easily. The in-built kickstand support is convenient for a hands free portrait and also landscape viewing angles. 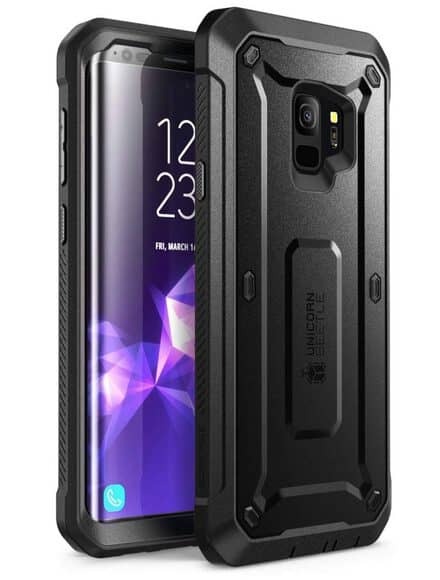 The full body rugged protection with 360 degree premium hard hybrid Polycarbonate TPU material gives solid texture to the case. The non-slipper design is ready to withstand any situation. The drop-proof Slam case is made to revert back from punishing falls from those unforgiving floors. The Audio Slam+ Access keeps the controls and ports, and features open. The eSamcore with built-in ring holder case is just perfect for one hand operation. The 360 degree rotating ring double up as a ring holder and can be swivelled and rotated for a hands—free media viewing experience. The strong metal car mount integrated in it complements greatly with the device and prevents from slipping while on a bumpy rides. 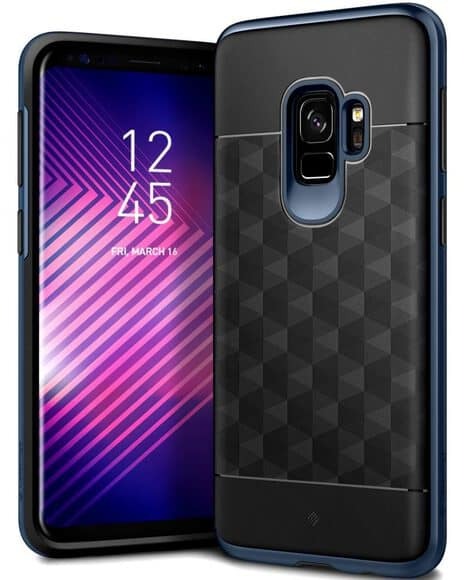 The best–selling textured geometric case cover proposes a secured non-slip, easy grip on the sides, with cushion protection against any drops, with an increased shock-absorption. The responsive button covers with a tactile crisp feedback, with a raised fingerprint sensor bezel and precise cut-out for ports, along with a protection for front lip. 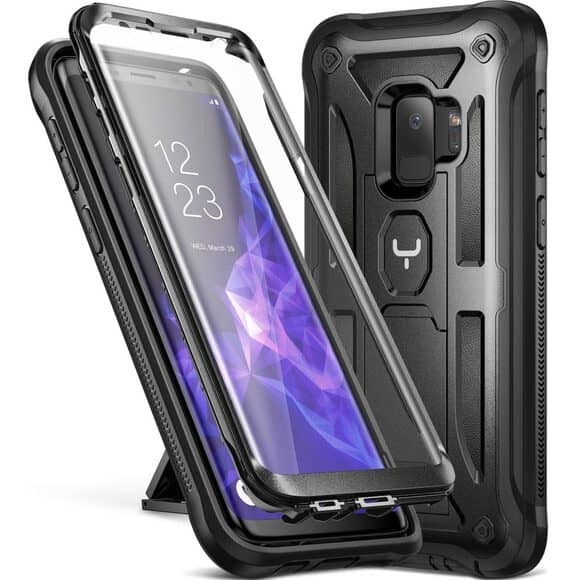 Provising a top-notch protection the especially designed case for Galaxy S9 aims at protection with a double-injected hard and soft casing made by GXD material. The GXD shock technology provides shock resistance and also shock absorbent. The slim case delivers slim and sleek design with port cut-outs, camera, and speakers. The new screen less design accommodates a curved touch screen. The belt-clip holster in it provides kickstand for a hands-free viewing. The port covers protects against debris and dirt. It includes limited lifetime warranty from OtterBox. 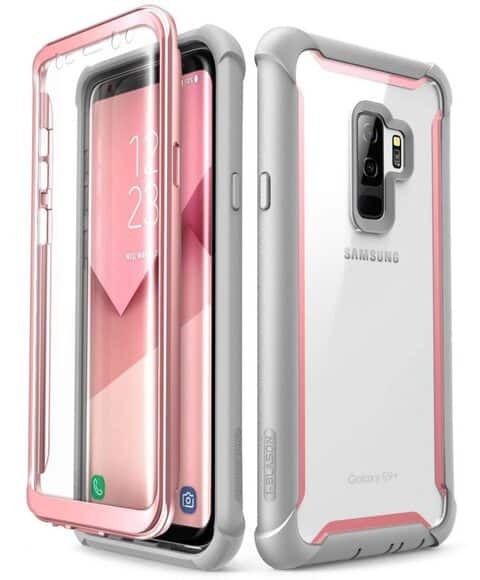 The protective cases for Samsung Galaxy S9 provide the best protection one can get. For those who haven’t gotten their hands on it yet, now would be a good time to go pick one.